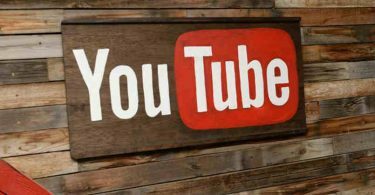 Most people love to listen to music and watch the latest MV on Youtube, if you look for the solution to convert YouTube videos to MP3 on the Internet, you’ll find a big number of software and online convert sites that are to help you out. We selected 5 best software to convert YouTube videos to MP3. Wondershare Video Converter Ultimate can convert videos in different formats as well as export them to any device of your choice. Everything you need to make and watch your favourite videos are here. You can watch anywhere and anytime. 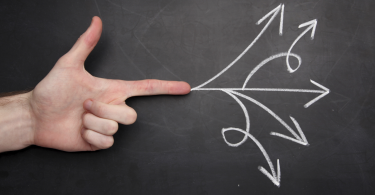 Whatever you want to do – be it convert, enhance or alter – you will get a final result that id of a perfect quality. There would be no key frames missing, crashes or redraw issues. 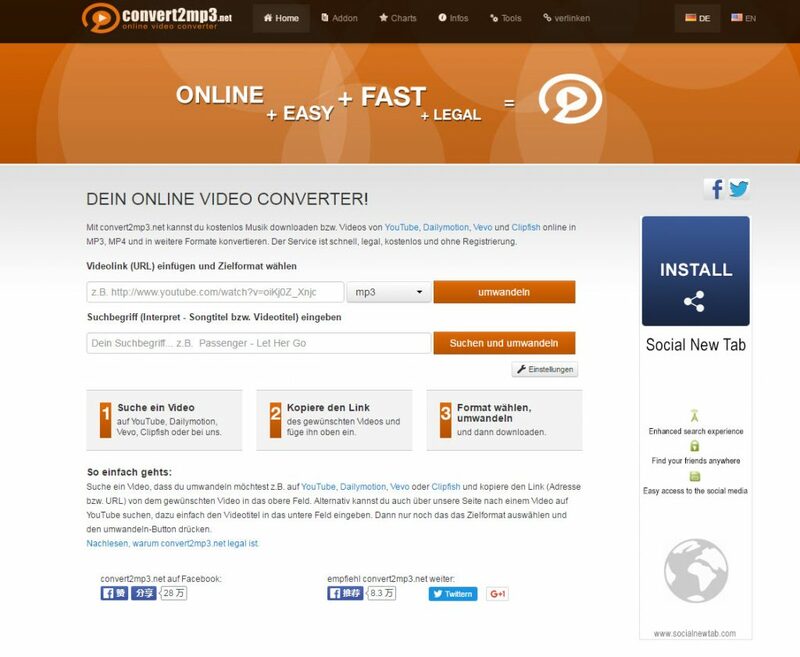 All videos are supported in this converter. It offers a free version but it has limitations. Its Pro version is licensed for a year at $39.95 and for lifetime license, it is at $49.95. Downloading the YouTube video is done with just one click. The video conversion is 30x faster. DLNA Support it has is built in and just perfect. This software is more than just a video converter that can convert it to different formats. Its export and customization tools is also in a wide variety that you cannot find from other software that convert YouTube Videos to MP3. Wondershare Video Converter Ultimate is by now the most comprehensive application for video conversion. It support all formats giving you a chance to get any format you desire. In addition to this, it has optimization profiles with an exhaustive collection. This is what tailored your conversion for any kind of devices. Free YouTube too MP3 converter is a program that is of a freeware. It convert YouTube videos to other popular formats such as AVI and WMV along with the MP3 format. With this, it warrants a spot in one of the best ways to convert YouTube videos to MP3. You are allowed to queue up files in multiples for your conversion. This software aside from being free is fast as well. But, the problem is, it has limitations. With convert2mp3.net, downloading your favorite music is a online free convert site and you can now convert from Dailymotion, Clipfish, Vevo and YouTube online. You can convert them into MP4, MP3 and more. This extension is a real must have as they are fast and easy to use. In addition to this, registration is free. The only problem with this is that, videos that run longer than 90 minutes are not anymore converted. Here, you can download any Youtube videos for viewing offline anytime and anywhere. With this mobile solution to convert YouTube videos to MP3, issues such as coverage-related, connectivity, low speed of the internet and data streaming is no longer a problem. This application is free to use though it supports only the android devices. You can have an assurance with this one as it is made 100% reliable. Here, the best way of watching your YouTube videos is through downloading them. It would be simple with this application that is trouble-free and very simple. Buffering issues are not a problem for this one. 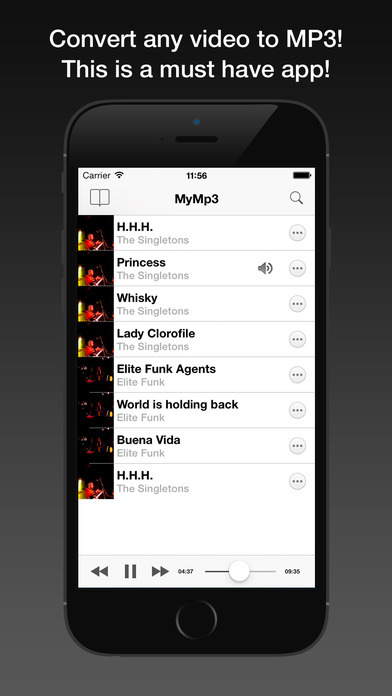 MyMP3 is made for the iPhones and supports only the iOS. 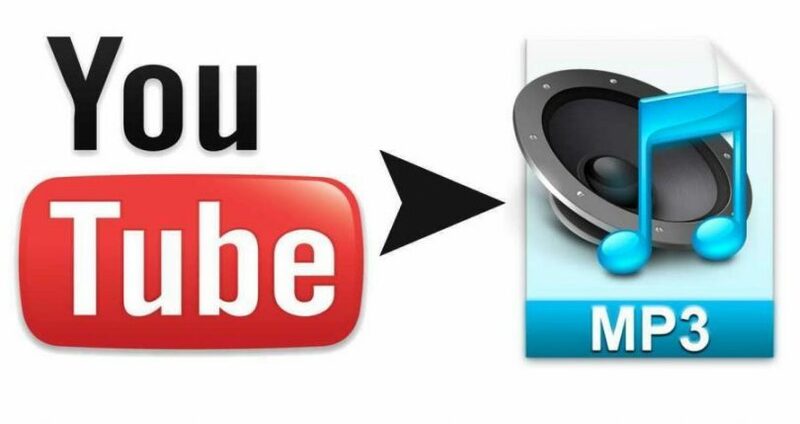 This is a simple way to convert YouTube videos to MP3. Any video that are viewed in your device can be converted to MP3. Using this application is free. Aside from converting any video to MP3, it can also share those conversions with any social network, email or the messaging apps that are instant. Also, the metadata for this app can be edited anytime you wish too. With MyMP3, converting your videos to MP3 is really fast.